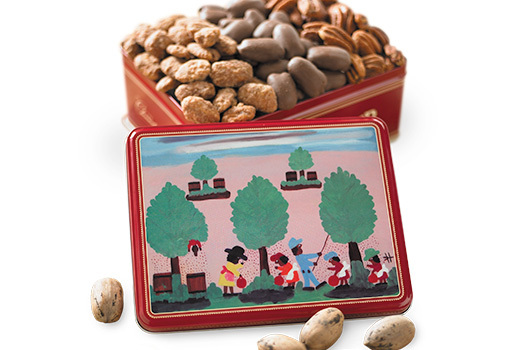 Each Mammoth Pecan box is filled to the brim with nature's finest Desirable pecan halves. 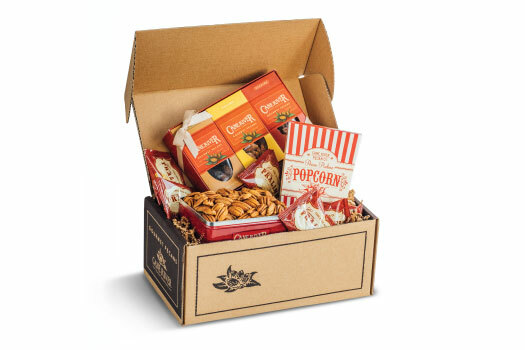 Perfect for stocking your kitchen for baking or cooking, these 3 and 5 pound boxes contain giant Cane River pecans that are selected to meet our demanding quality standards. They're completely natural, too. With no salt, sugar or flavoring added, these make for great additions to fresh recipes and nutritious baked goods. We really love the pecan halves we ordered from Cane. 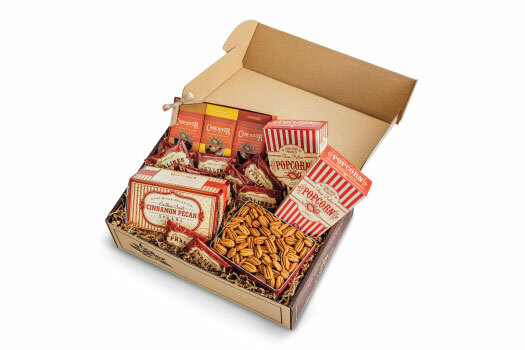 We received our first package of pecans as a Xmas gift a few years ago. Now we order them ourselves. We always have a bag in the fridge, ready to much on or use in cooking. Great quality and wonderful sweet flavor. Your pecans make my pecan pie as my grandson likes to say "the bestest!". The biggest and best pecans I have ever had, and always fresh tasting! 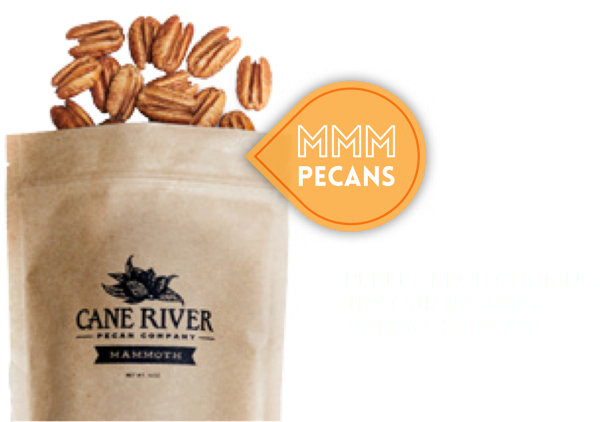 This is our 3rd re-order of the delicious 5# Mammoth Pecans. They are so much better than any others we have ever found!!! Holey Moley! They are awesome! Hope my husband leaves enough for me to make a pecan pie for Thanksgiving!! These pecans are excellent! Moist, plump, fresh, and very tasty.